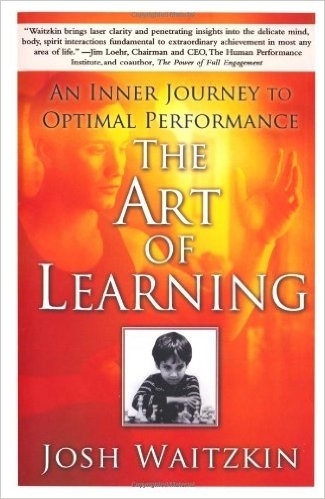 The Art of Learning is a wonderful collection of stories on learning from Josh’s own life. It gives a look into the practicing mind of a master, instead of pure prescription. It’s less directly tactical than Peak, but it gives you many of the ideas through an ongoing story that’s exciting to read.